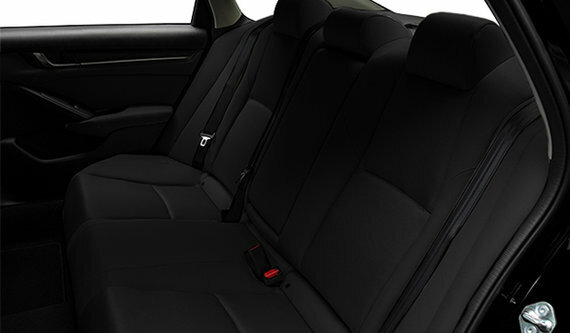 From the outset, it is worth the detour, if only out of curiosity. 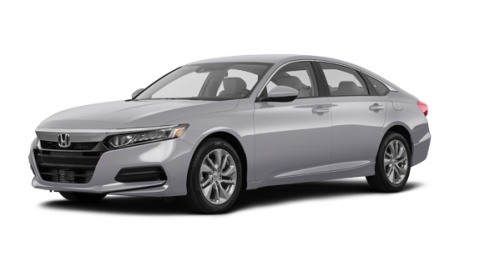 The new 2018 Honda Accord launches the 10th generation of this always popular model. Accessible from downtown Montreal, Île-Perrot, Vaudreuil and the South Shore, Spinelli Honda is the perfect place to discover the 2017-2018 Accord Coupe, the 2017-2018 Honda Accord Hybrid and the whole range of new Accord models near Laval. 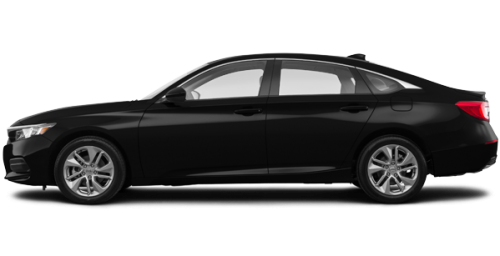 Honda engineers equipped the new 2018 Honda Accord for sale in Montreal with a car body both sturdier and lighter. 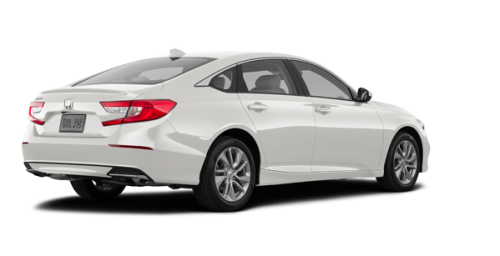 The 2018 Accord offers a choice between a 1.5-litre, 16-valve, Direct Injection, turbocharged 4-cylindre engine that generates 192 horsepower and 192 lb.-ft. of torque, or a 2-litre, 16-valve, Direct Injection, i-VTEC valve train, turbocharged engine that develops 252 horsepower and 273 lb.-ft. of torque. 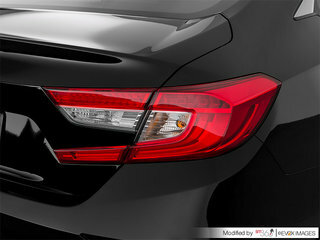 As you will see, the profile of the 2018 Accord that you can find at Spinelli Honda, near Île-Perrot, Vaudreuil and the South Shore, is much more aerodynamic and sporty with its wide and low body as well as its chromed grille framed with LED headlights, to which it is possible to add optional LED fog lights. 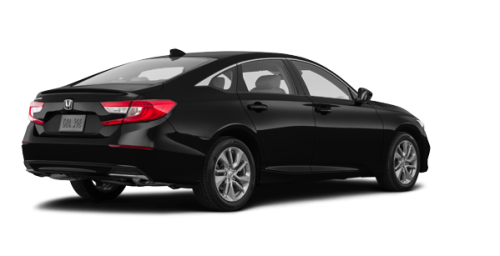 The hood and side body lines put emphasis on the length and tonus of the 2018 Honda Accord for sale in Montreal. 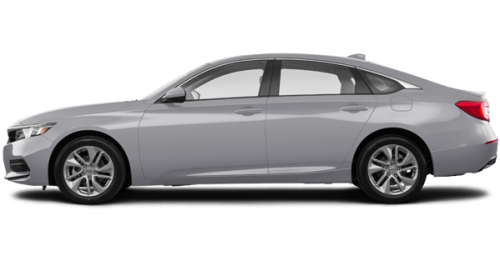 The 2018 Accord vehicles are equipped with the most recent technology, including automatic Bluetooth phone pairing, 4G Wi-Fi, a new 8-inch audio interface display and Apple CarPlay and Android Auto compatibility. 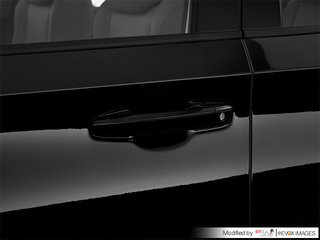 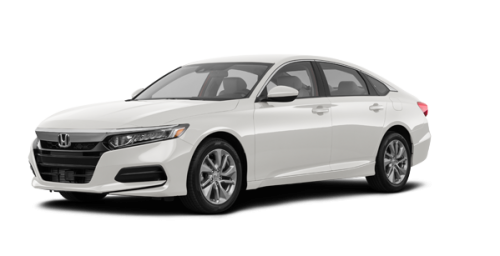 On board the 2018 Honda Accord, you will also find the HondaLink service which includes Auto Collision Notification, Emergency Roadside Assistance, remote lock/unlock, remote start, remote diagnostic and geo-tracking. 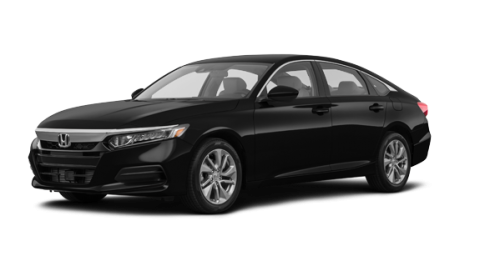 All 2018 Honda Accord models for sale in Montreal come equipped with a backup camera and the Honda Sensing system, which includes Collision Mitigation Braking, Lane Departure Warning, Road Departure Mitigation, Adaptive Cruise Control and Traffic Sign Recognition. 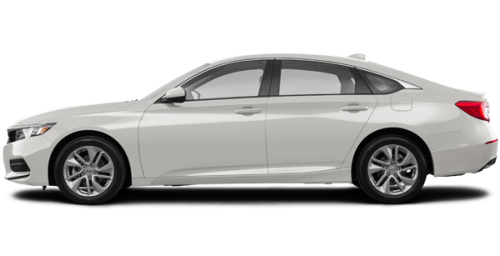 When you visit Spinelli Honda to see the new Accord or used Accord vehicles near Montreal, use this opportunity to find out more about the advantages of the Honda financing program and the Honda promotions.